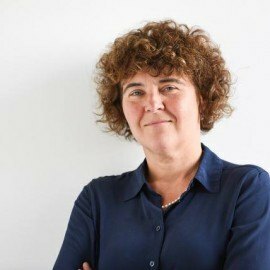 Rosamund Bartlett is a cultural historian with a particular interest in modernism, opera, and the intersection between politics, history and the arts. 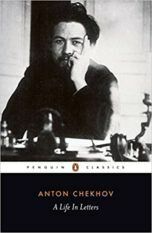 She is the author of Chekhov: Scenes from a Life (Free Press, 2004), chosen as the Moscow Times Biography of the Year, and Tolstoy: A Russian Life, published in 2010 by Profile, which was longlisted for the Samuel Johnson Prize. 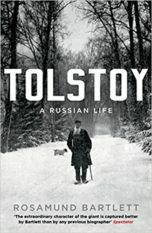 Her earlier books include Wagner and Russia (Cambridge 1995) and the edited volume Shostakovich in Context (Oxford 2000). 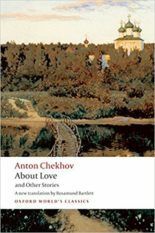 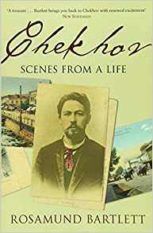 As a translator she has published a Chekhov anthology, About Love and Other Stories (Oxford World’s Classics 2004), and Chekhov: A Life in Letters (Penguin Classics 2004), which is the first unexpurgated edition in any language. 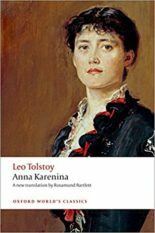 Her new translation of Anna Karenina was published by Oxford World’s Classics in 2014 and hailed by A. N. Wilson in the TLS as ‘much the best English rendering which has ever appeared’.